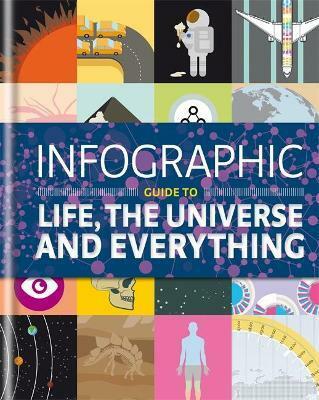 100 stunning, ingenious and absorbing infographics reveal the secrets of life, the universe and everything. Discover unique, witty and surprising facts about all sorts of natural phenomena, from the secrets of the universe to the wonders of natural science and the impenetrable dimensions of quantum physics. Scientific facts are presented in a memorable, surprising and illuminating way.